This podcast is created to help you with the ART of podcasting. Let’s turn your information into engaging entertainment. I’d love to help you with your podcast. 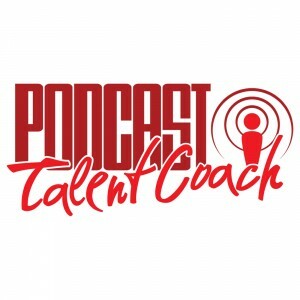 E-mail any questions or comments you might have to Coach@PodcastTalentCoach.com.